Our doors are made from the same high quality plastics we use for our windows, they are available in a large range of styles and colours. We fit all our doors with a minimum of five lever dead locking mortice system helping keep your home secure. Are a new range of sliding doors helping maximise the use of your openings and making your rooms lighter. Installed with double glazed units they offer the same benifits of regular patio doors keeping the heat in but allowing as much light as possible through. 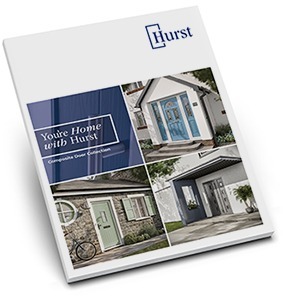 Insulated composite doors are strong, durable and secure. Manufactured to an exacting and high quality specification. It’s strength comes from the construction of it’s sub-frame in solid, water-resistant polymer material, reinforced behind with Laminated Veneered Lumber (LVL) The thermoset GRP skins are then bonded to the sub frame, and its core filled with high density, 100% CFC-free polyurethane foam. Upvc reinforced door panels come in a range of colours and designs. 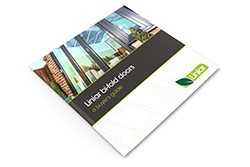 If you would like to view our current door panel range please download one of our pdf files.